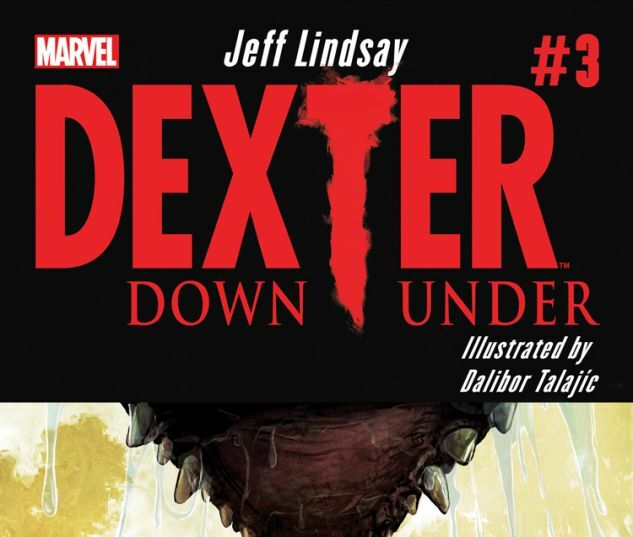 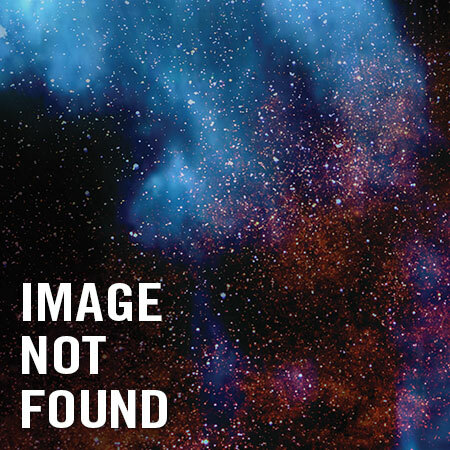 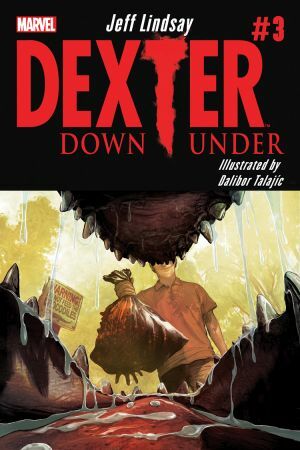 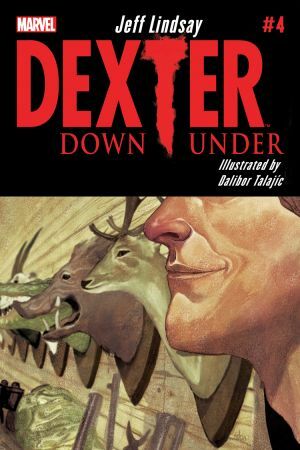 DEXTER'S BACK IN AN INTERNATIONAL ADVENTURE WRITTEN BY HIS CREATOR JEFF LINDSAY! 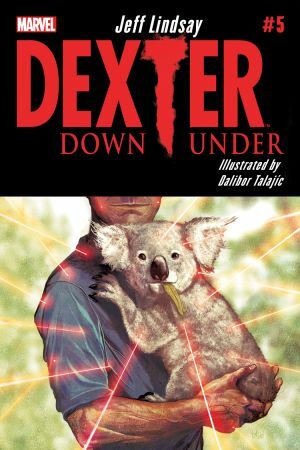 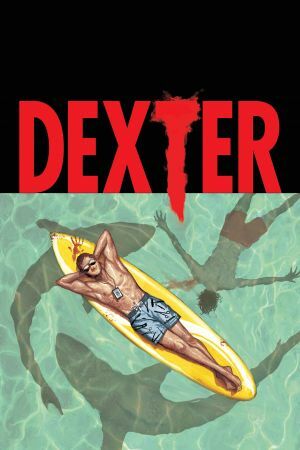 - Dexter Morgan, the serial killer of serial killers, is on the trail of a new murderer...but he's out of his comfort zone of his native Miami and feeling the Australian heat! 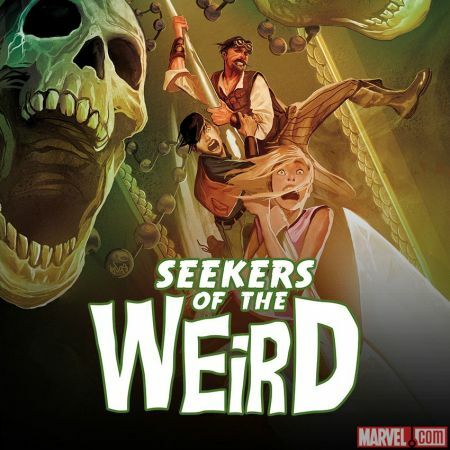 - When everything is flipped Down Under, Dexter finally finds himself as not the hunter, but the prey!